Courtesy of Amy Povah and Clemency for All Nonviolent Drug Offenders (CAN-DO).Alice Marie Johnson was serving a life sentence in prison for first-time, nonviolent drug offenses. Alice Marie Johnson, whose life sentence for nonviolent drug offenses was commuted by President Donald Trump, was released from prison Wednesday afternoon. Footage from local news crews showed Johnson racing toward her family and friends who had arrived at the Aliceville correctional facility in Alabama to greet her. She learned the news of her commutation on Wednesday during an emotional phone call with Kim Kardashian West, who had raised her case directly with Trump. 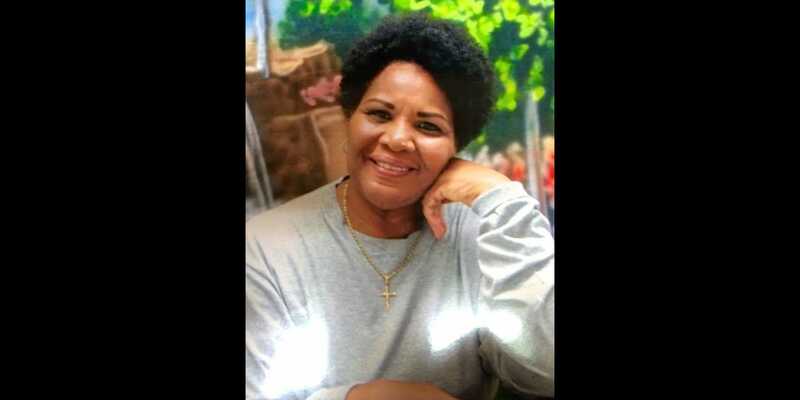 Alice Marie Johnson, who this week received a sentence commutation from President Donald Trump, was released from prison Wednesday afternoon. The local NBC affiliate WVTM-13 captured the moment the 63-year-old grandmother was released from prison, as she raced toward a group of her family members and friends who had arrived to greet her. Johnson’s case caught nationwide attention last year, with the reality-television star Kim Kardashian West taking notice of her case and retaining an attorney to help her clemency bid. Johnson learned the news of her clemency on Wednesday, during an emotional conference call with Kardashian West and her legal team. Johnson was given a life sentence with no possibility of parole in 1996 for first-time, nonviolent drug crimes. Her case became a rallying cry in recent years for critics of the criminal-justice system who have held her up as an example of overzealous drug sentencing and the epitome of a reformed, rehabilitated prisoner ready to reenter society. Johnson’s daughter Catina Scales spoke with Business Insider earlier on Wednesday, as she was en route to pick her mother up from the Aliceville correctional facility in Alabama. Johnson herself told Business Insider just one day earlier that she had been waiting with bated breath for news about her case since Trump and Kardashian West’s meeting.